In today’s “always on, always available” world where businesses can’t stop and downtime is measured in euros, Vision provides protection against some of the leading causes of downtime, data loss and hardware damage: power problems and temperature. As a global leader in power availability solutions, Vision sets the standard in its industry for quality, innovation and support. 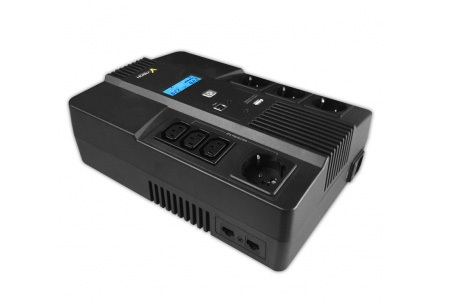 The product range includes standard line-interactive backup power as well as the professional on-line backup systems with expandable battery packs and management features.